Free for attendees of the Chauffeur Driven Show, Reston Limousine will offer sightseeing tours of the nation’s capital. 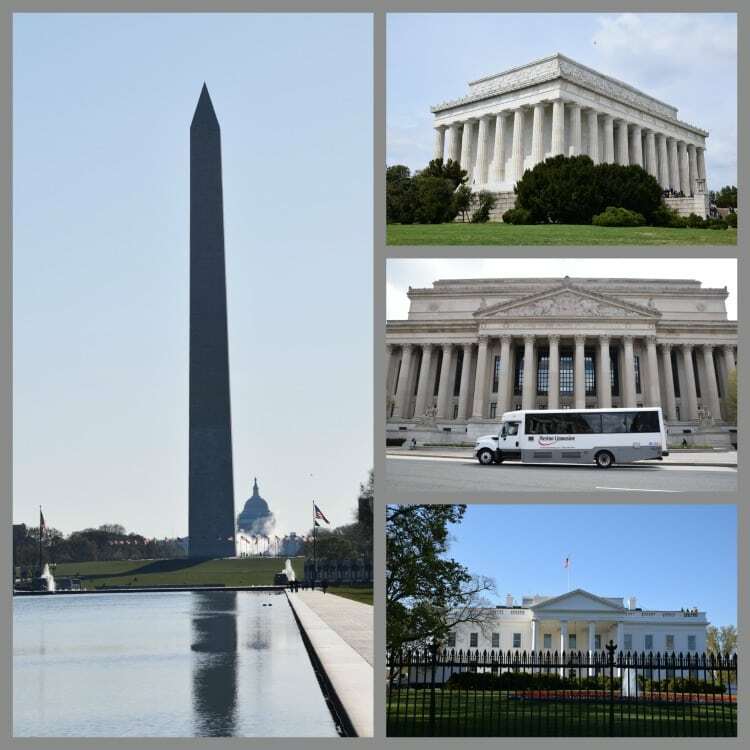 Washington DC features some of the most iconic tourist attractions in the world; explore them on one of our new 2016 motorcoaches,. Tours feature a narrated audio presentation full of fascinating back-stories, local legends and other insights that will have you feeling like real Capital insiders.